There are multiple issues that cause headlights to act up.  From dimming over time to blown fuses, here is a guide to troubleshooting headlight problems. It’s not uncommon for headlights to just burn out over time. Before jumping to conclusions check to see if the bulb is blackened or if there are loose filaments. If that’s the case the bulb probably just needs to be replaced. There could be a larger issue behind the bulb burning out. If bulbs are burning out more often than they should, there are a couple of things that could be causing this. 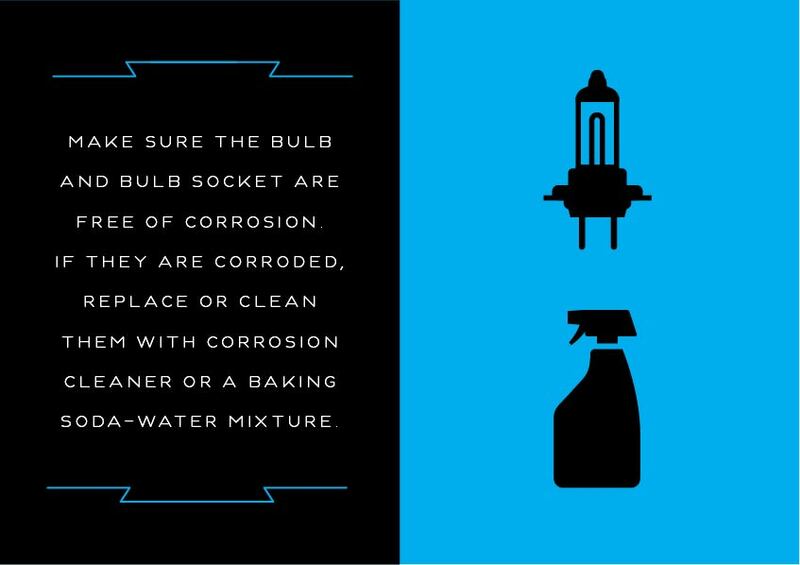 Check to make sure the bulb and bulb socket are free of corrosion. 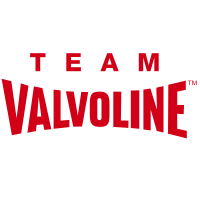 If they do have corrosion, replace or clean the socket with corrosion cleaner or a baking soda water mixture. Cheaper bulbs can burn out faster, so it’s a good idea to order bulbs that are specifically for the make and model. Check your owner’s manual to find the specific kind recommended. Overly dim headlights can be a sign that they are getting close to the end of their life span, but before replacing them, there are a few things you should check. First, check the headlight lenses. If they are clouded and frosted, clean and polish them with headlight lens polish & cleaner. 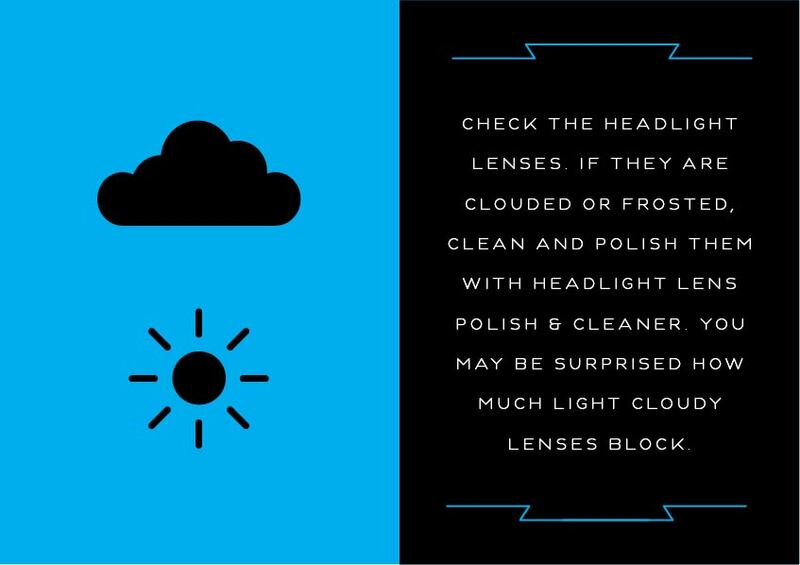 You may be surprised how much light cloudy lenses block. Next, check the alternator output with a digital multimeter. Sometimes dim headlights are the result of inadequate power due to a bad alternator or electrical grounding issue. 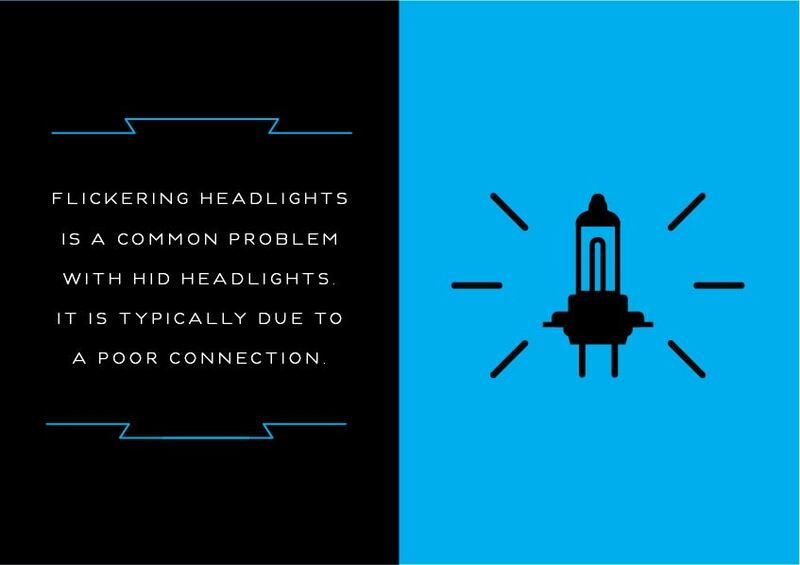 Flickering headlights is a common issue with HID headlights. 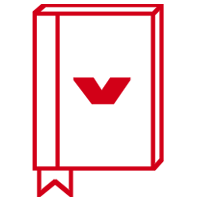 It is typically due to a poor connection. Before replacing the bulb, check your battery clamp connections. The constant engine vibrations can cause these connections to become loose. To ensure each wire is secure, wiggle the wires in the headlight circuit to see if any are loose.